This property is 1 minute walk from the beach. 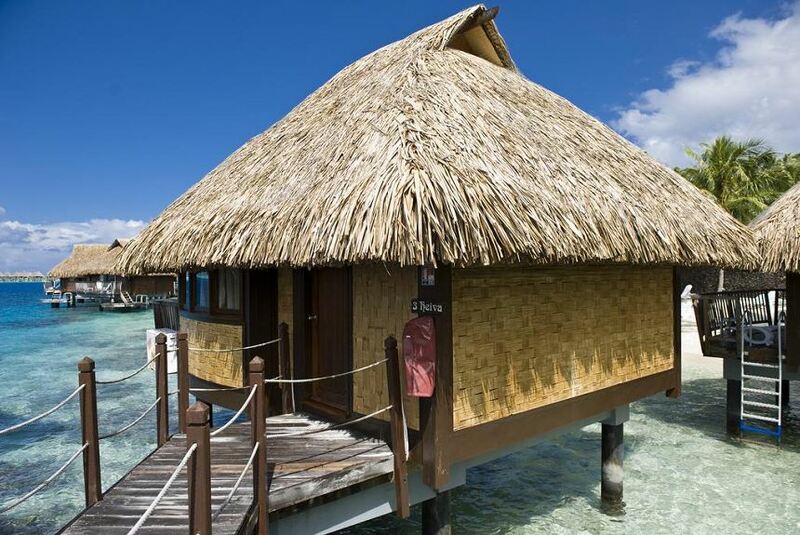 Le Maitai Polynesia is situated in the south of Bora Bora on Matira Point Beach. Guests have a choice between rooms with garden or lagoon views, and bungalows with direct beach access or over the water. Each room and bungalow includes air conditioning, satellite TV and a minibar. The bungalows situated over the water feature a glass table to allow guests to watch the fish below. In the heart of a tropical garden, “Haere Mai” restaurant specialises in French and Polynesian cuisine. Guests can enjoy traditional Polynesian singing and dancing. Free use of fishing, snorkelling and kayaking equipment is included. The tour desk can book island cruises and scuba diving trips. Motu Mute Airport is 10 km from Le Maitai Polynesia Bora Bora.